The Swedish Experience of developing and Implementing a national mental health strategy, and efforts to prevent suicide. The Swedish government has introduced a new national mental health strategy for 2016-2020. Here, the Public Health Agency of Sweden discusses the importance of analysing and disseminating data for promotion and prevention efforts, and how it will work to reduce suicides. Although most children and adults in Sweden report that they have good health, many also report recurring mental and somatic problems such as headaches, feeling low, and difficulties in getting to sleep. Girls report mental and somatic problems more often than boys, and women have problems more often than men. Young people report psychosomatic problems more often than older people; since the mid-1980s, self-reported mental and somatic problems have increased among school children in Sweden, primarily among 13 and 15-year-old girls. Each focus area includes people of all ages – children, young people, adults, and the elderly. Just as the focus areas were developed in collaboration between many different stakeholders, the government emphasises that all development work in the field must be conducted simultaneously and collaboratively. The Public Health Agency of Sweden plays a leading role in this effort. The Agency will this year develop work to promote mental health and prevent mental ill-health among the entire population at a national level. Our main tasks include compiling, analysing, and disseminating knowledge to support health promotion and preventive health work in the area of mental health. 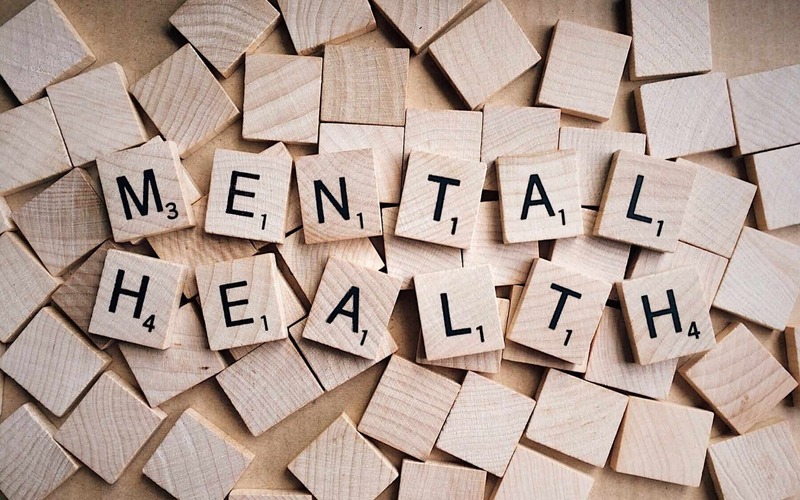 An important aspect is monitoring the development of mental health, for example, in the form of a national public health survey ‘Health on equal terms’ which the Agency has performed annually since 2004. Monitoring the mental health of children and adolescents and assessing how factors impact their health over time are also important instruments in this work. We participate in the ‘Health Behaviour in School-aged Children’ (HBSC) study, a collaborative WHO study that examines patterns of health among young people aged 11, 13, and 15 years in 44 countries across the WHO European Region and North America. The aim of our work with monitoring and following up the development of mental health is to provide stakeholders with a broad description of the state of mental health in Sweden and the factors that affect it. Throughout what we do, we pay special attention to groups in the population with the greatest risk of suffering ill-health. One way we will do this is by combining results from scientific research with different types of literature reviews within the area, both within the agency and with public health researchers. Our main partners and stakeholders include other governmental agencies, regions, county councils, and municipalities. We disseminate the results of our work to our regional and local counterparts mainly through our website but also in the form of reports and fact sheets and other targeted forms of communication. From an international perspective, Sweden’s suicide rate is roughly at the same level as the EU average, and over the last 15 years the number of suicides have declined by approximately 20 percent, in line with large parts of the EU. However, the positive trend does not apply to youths and young adults, where suicide rates have been at the same level for a long period of time. We also have a responsibility to monitor and follow-up suicide prevention work and publish annual reports on developments in this area. The first report of its kind was published in early 2017. 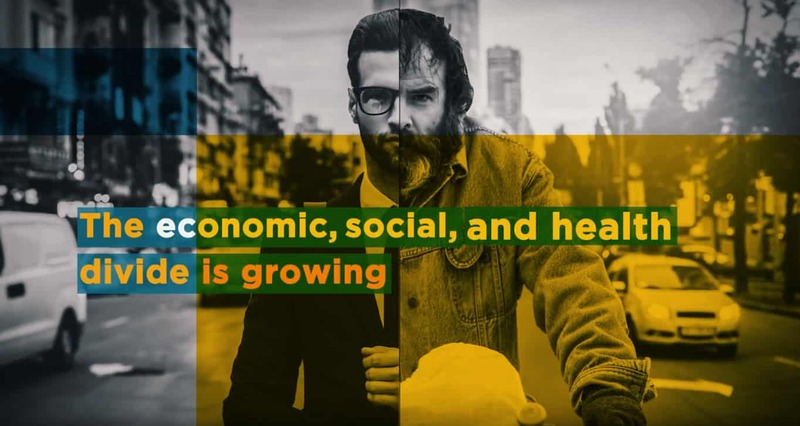 Just as in the area of mental health, suicide prevention is a collaborative effort and we work together with a number of other government authorities, agencies, NGO’s and researchers within the field to reduce the number of suicides in Sweden. Previous PostPrevious Spanish strategy on health promotion and prevention and its local implementation. Next PostNext Smoke-Free Sports Stadia: A case study in implementing protective measures in the absence of legislation.